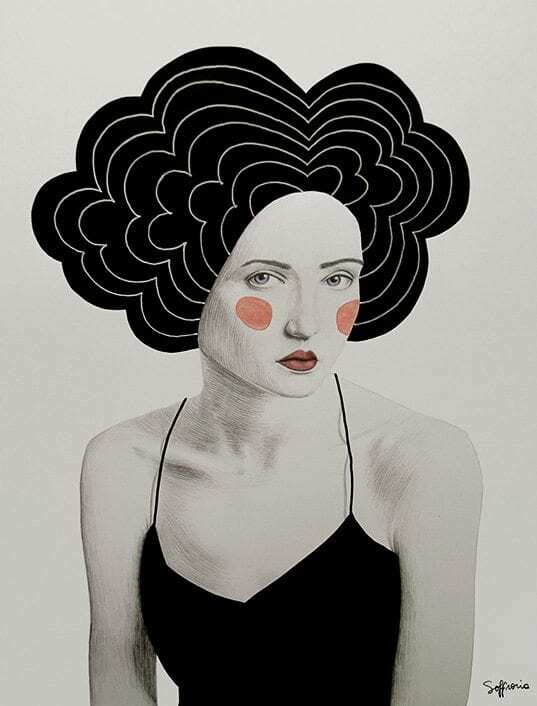 Amazing illustration by Sofia Bonati. Printed on high quality 180 g high quality paper. 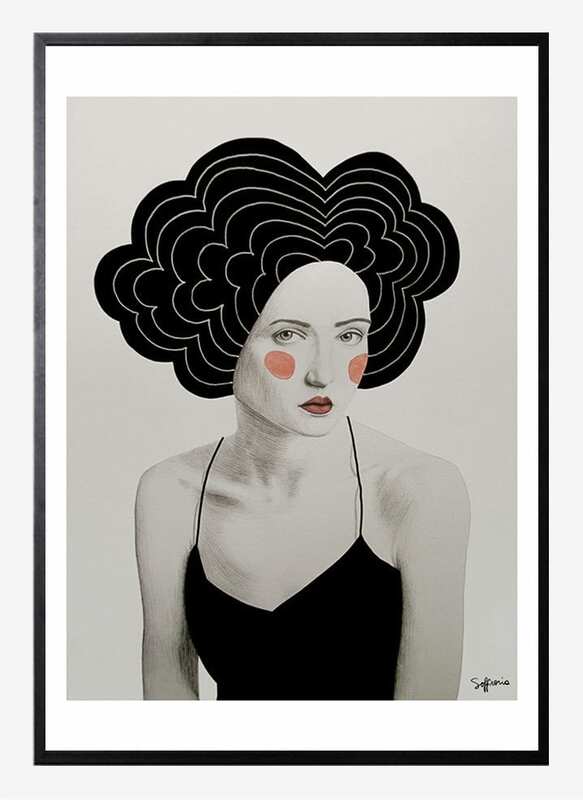 Sofia Bonti is a self-taught artist from Argentina, now living in the UK, with a well-known passion for drawing women and often with a slightly melancholic look.